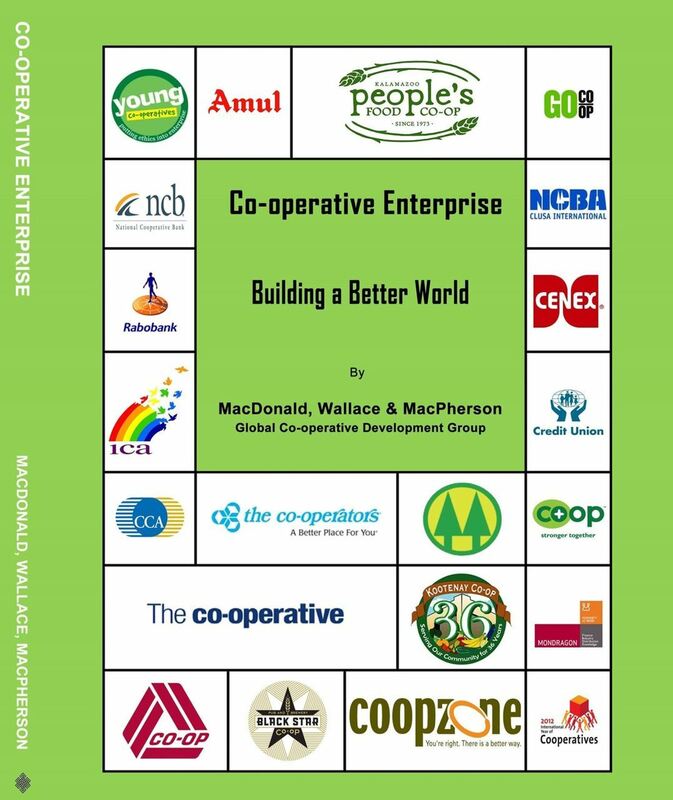 All of our members have extensive executive and senior management experience working in and with financial co-operatives, in Canada and internationally. To learn more about us check out our Board of Directors and for further details feel free to contact us. MOST OF OUR CONSULTING IS DONE ON A FEE FOR SERVICES BASIS - MUCH OF OUR WORK CAN BE DONE VIRTUALLY THEREBY KEEPING TOTAL COSTS DOWN. We often work on assignments on an individual basis. As required we can also work on projects as a group or even as part of your team. Please contact us to discuss your needs! ARE YOU LOOKING TO EXPAND OR STRENGTHEN YOUR PARTICULAR KNOWLEDGE OR SKILLS? THEN PERHAPS OUR COACHING AND MENTORING SERVICE MAY BE RIGHT FOR YOU!